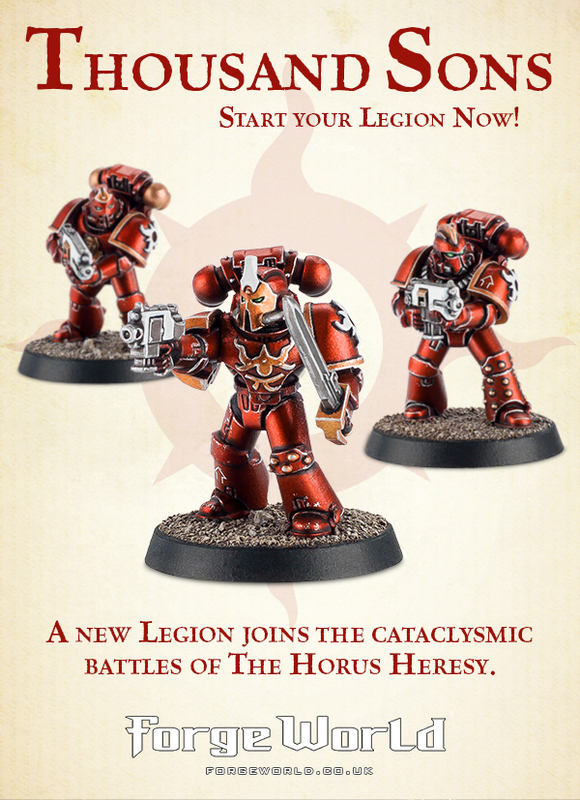 Finally the Thousand Sons have come to the Horus Heresy. Of course as a Sons player in 40K this is very interesting to me, especially as I don’t think that the armour on the basic marines would have changed that much over the years meaning that is lots of parts you can double up on. 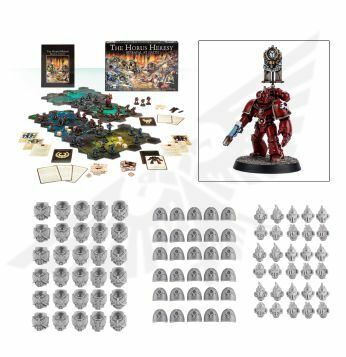 The full set of Thousand Sons releases are right here. The Betrayal at Caltch combo kit is of course very inresting and I will have to try hard to sell a kidney to afford one. Clocking it at £225 or around €310 it won’t be cheap but as with all these forces it gives you a very solid start to a HH army. What do people think? Worth an investment? Will Magnus be with us soon?